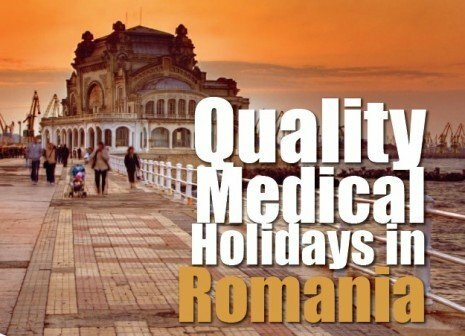 Medical tourism has exploded and is increasing all over the world, but in Romania is growing fast. In order for suppliers to be able to promote themselves on the market, wellness products, recovery programs or clinics, they need an agency agreement. This agency agreement is meant to designate an individual or a company to be a referral marketing agent for the clinic. The document is an enforceable agreement between involved parties that allows them to operate in different countries, accordingly to each of their laws, and it has various roles, standards of conduct, expectations, responsibilities and market performances. This agreement is very hard to standardize as there is no specific template that fits all entities in medical tourism. Some contracts are used to establish and describe the relations with tour operators, travel agencies, management companies, referral partners, doctors or case managers, while the others are used between medical tourism facilitators. These international contracts have the main purpose of contracting referral partners for all or just part of the services that might be required by a patient, or they could be negotiated between a local DMC and an international referral agent, as the DMC established at the destination of the treatment must coordinate hotel check-in, ground transfers and package services. There are a lot of different ways to draft this contract at it is a complex one. Additionally, besides the usual issues with international common services contracts, medical tourism agencies have responsibilities and risks regarding international compliances, complex transactions (taxation and payment), different currencies, certain costs or reimbursement if the case and branding implications. The used language is also very important, as this is not a common contract. It is mandatory to include all liability for professional safety, quality, conduct and handling sensitive situations. Also the confidential clause is vital, as you are handling sensitive personal information of each patient.